Here are five fun car games to get your kids to try the next time you’re on the road again! 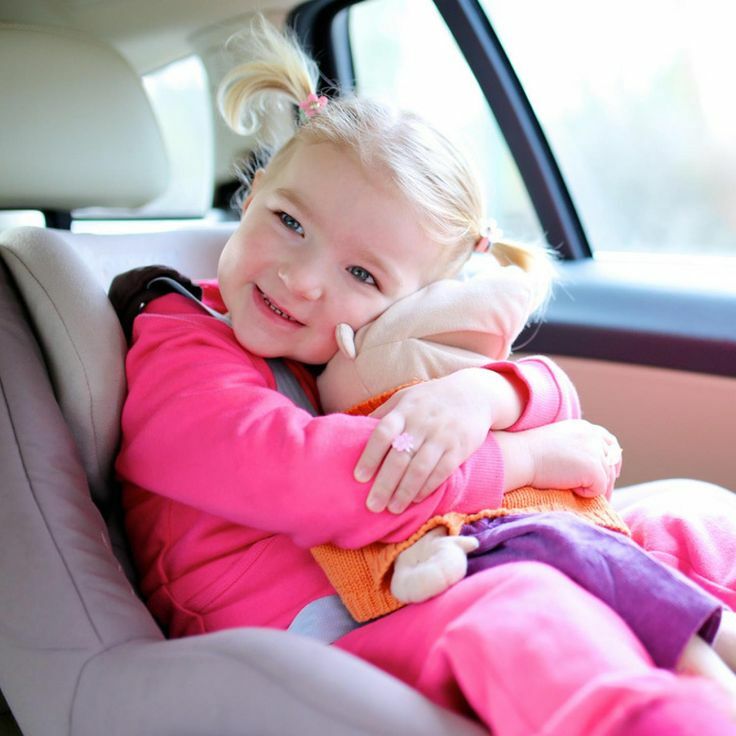 Road trips and long journeys in a car is not always that every toddler enjoys. A lot of discomfort of getting stuck into a single space makes them annoyed and restless. And when you have two toddlers together, sometimes it ends up in fights, ruining everyone’s mood. Get rid of the poking, whining and crying of your toddlers by playing some interesting and fun-filled car games with them during the long road trips. No child can sit idle. You need to engage and entertain your child and make them comfortable to road trips by making it exciting and enjoyable. Sharing with you some of the most common and widely-played car game ideas to play with your toddlers, very effortlessly while you drive your car. 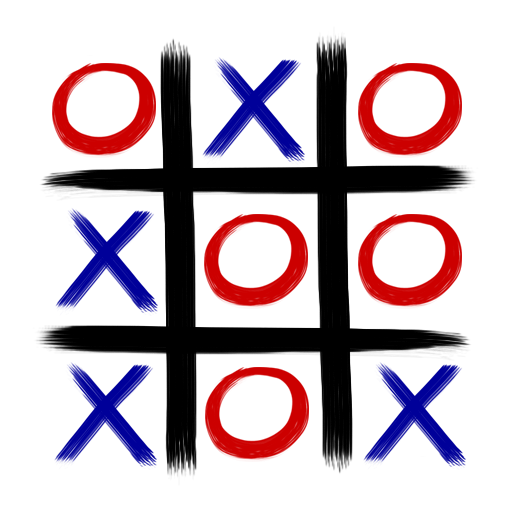 Break the boredom by playing Tic-Tac-Toe. If you have two children sitting at the back, this is a perfect game for them. All that it requires is a paper and pencil with the Tic-Tac-Toe template. Player one places on X grid and Player Two Plays on O grid. They continue till one of them forms a grid of three. A perfect game of brothers and sisters of age above 5. Commonly referred as ‘Find the Personality’ or ‘Find Me’ or ‘Twenty Questions’. One person in the car, secretly thinks about a famous personality or anything that you can get your child connected to and the rest of the members of the car can ask yes or no questions to guess the name. Each member has 20 chances to ask questions. This would be perfect for tween and pre-tween toddlers. One of the car members can hum a tune of a song or rhyme and the rest of them can guess the song. This would be very interesting for the toddlers who are in the kindergarten and nursery class. Check out top 5 rhymes for infants and toddlers! This is also known as Word Building. One person in the car starts with a word with an alphabet and the next person has to say the word with the last letter of the previous word. Hence the Word Trail gets formed. Sometimes you can restrict the words to name, place, animal, things, etc. A perfect idea to build the vocabulary. The first person says one word. The second person says the first word and the second word. The third person says the first, second and the third word and so on and so forth. This is a wonderful game to play with kids who are five years and above. A fun-filled and a wonderful brain teaser for the children. Besides this, you can also get your toddler engaged with fidget spinner, soft toys, and building blocks, give them a scribbling pad for them to draw and color, tell a story and ask them to share their story ideas. Parents have to discover the likings of their children and constantly come up with new ideas to keep them engaged during the road trips. This would make the long journeys very exciting, happy and memorable experience for the child.